Boise Valley Tree Service located in Boise, Idaho serves both residential and commercial clients. If a homeowner's trees are dead, dying, or diseased, they may need to be removed as this can pose a huge threat or liability to as neighbors or people walking by their home. 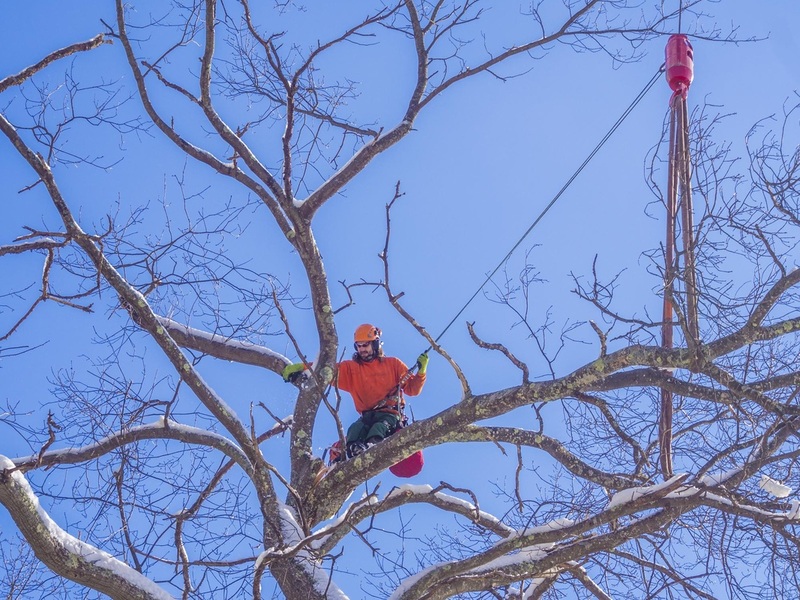 Our tree experts understands that trees have to be removed or relocated for many reasons. Trees that are damaged or weakened from the weather are an eye-sore. They also are a threat to surrounding structures. New construction and landscaping often require transplanting existing trees. 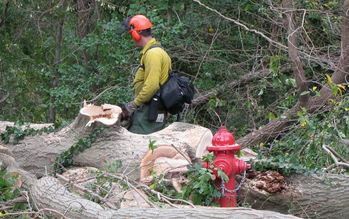 Commercial properties often need to have trees cleared for development. Consulting with a tree trimming company can help the owner view the trees as an asset preserving as many as possible. Then, the work of clearing the area can be done quickly and efficiently as the tree trimming company will have the equipment and experience needed. Homeowners also hate to removed established trees. 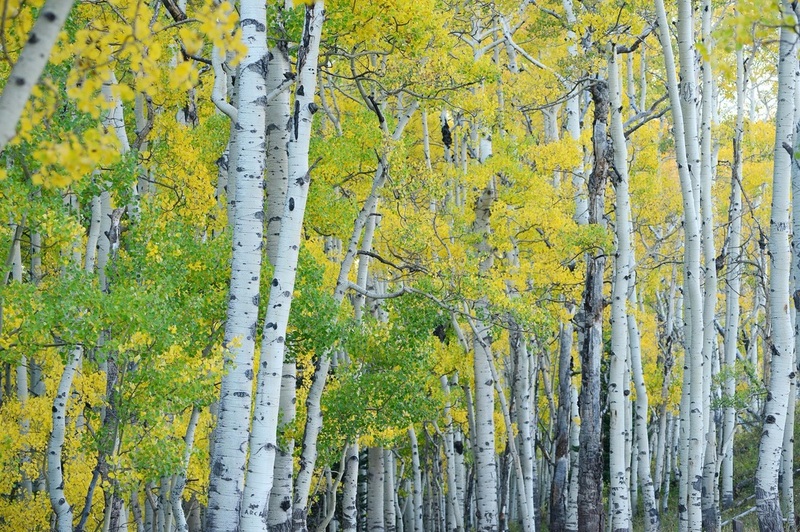 With our freezing winters, area trees are often damaged or show stunted growth. We can help you as you make the decision whether to try and rescue your tree or remove it. Our tree experts are familiar with the trees that are popular in Boise, Idaho and can examine your dying tree to see just how much we can remove to make the area safe again. New growth around the bottom of a tree, sign of insect infestation and dead limbs are all signs of a tree that is in distress. The roots of a tree may also be causing problems for the homeowner by moving sewer pipes, heaving sidewalks, displacing fences or pressing against homes. The only way to deal with these roots it so remove the tree. Boise Valley Tree Trimming will provide the information you need to decide whether to try and rescue your tree or if it needs to be removed. A small stand of trees or a grove of trees can beautify a backyard. Fall doesn't just bring changing colors, it also brings seeds. This leads to crowded trees as the young saplings compete with the established trees for space and nutrients. To make sure your landscaping stays green and fresh, you will need to thin trees that are unhealthily close to each other.